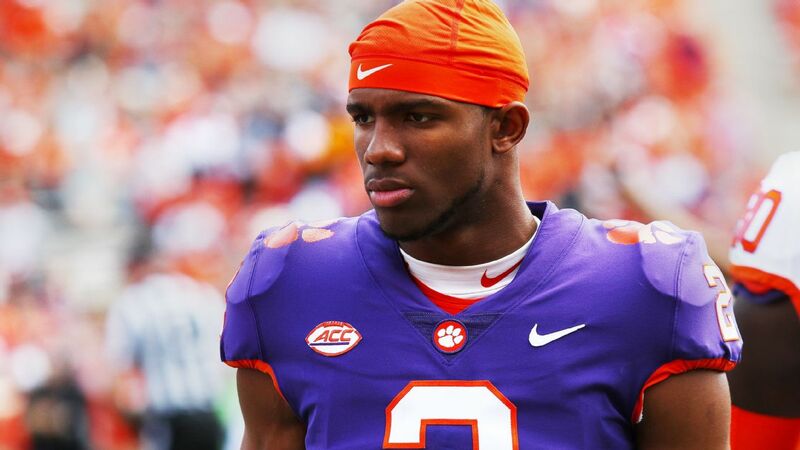 Former Clemsonquarterback Kelly Bryant plans to take an unofficial visit to North Carolina this weekend, sources with knowledge of the situation told ESPN's Adam Rittenberg. Inside Carolinafirst reported the visit. North Carolina has had quarterback issues sinceMitchell Trubiskyleft following the 2016 season. Last year, the Tar Heels signed LSU transfer Brandon Harris, but that did not pan out. Both Nathan Elliott and Chazz Surratt have started games for North Carolina over the past two seasons, but neither has taken hold of the starting job. The 1-3 Tar Heels host 3-2Virginia Techon Saturday. 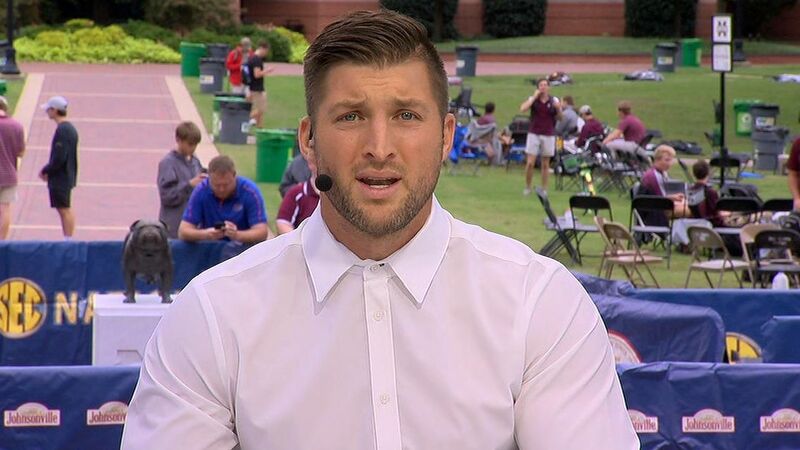 Tim Tebow supports Kelly Bryant leaving Clemson and says Bryant gave everything he had before being demoted in favor of freshman Trevor Lawrence.